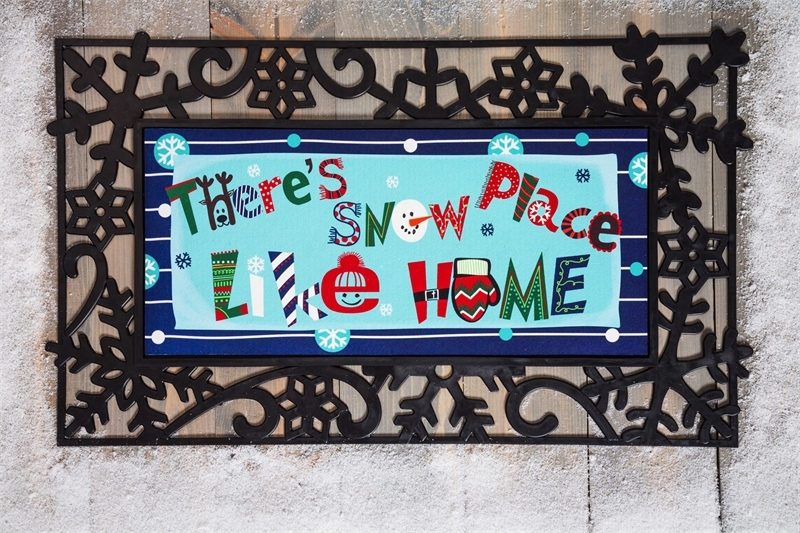 Are you dressing up your home for the Winter Season? 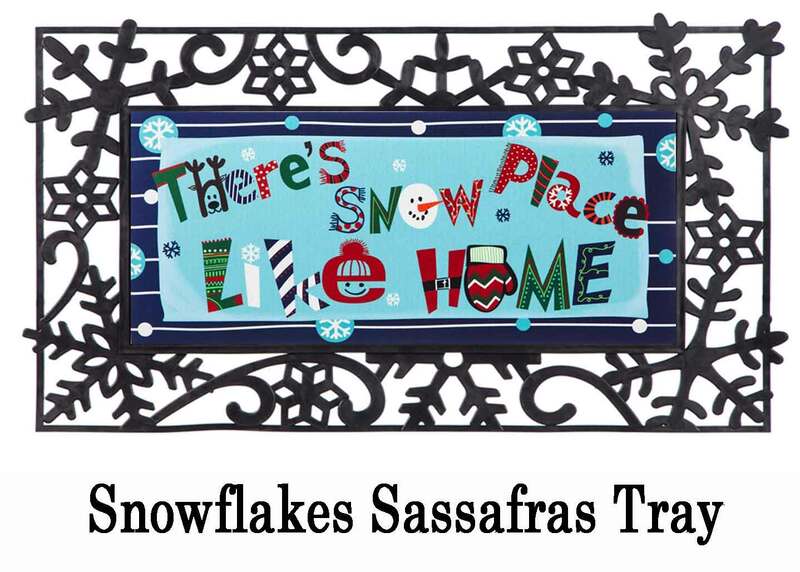 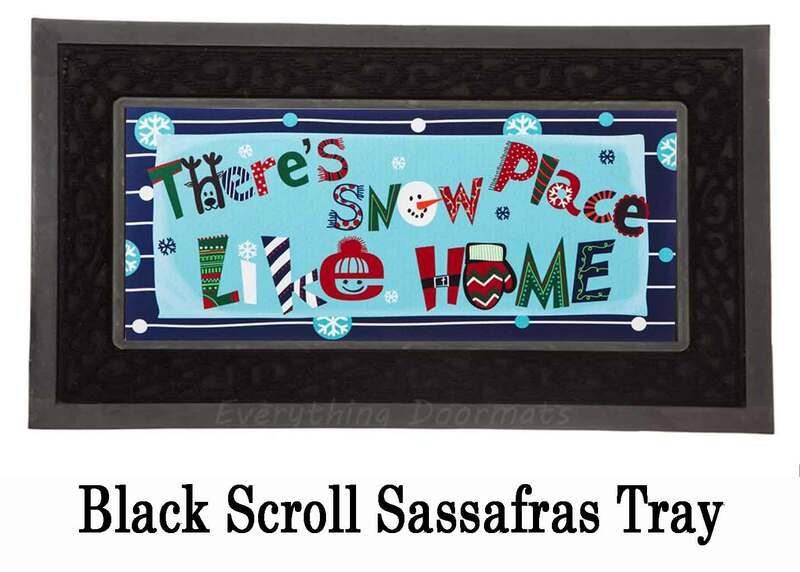 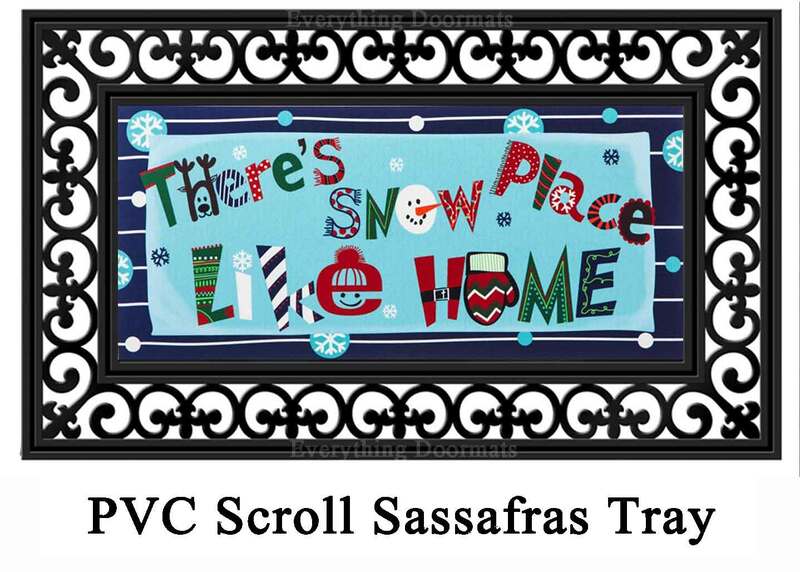 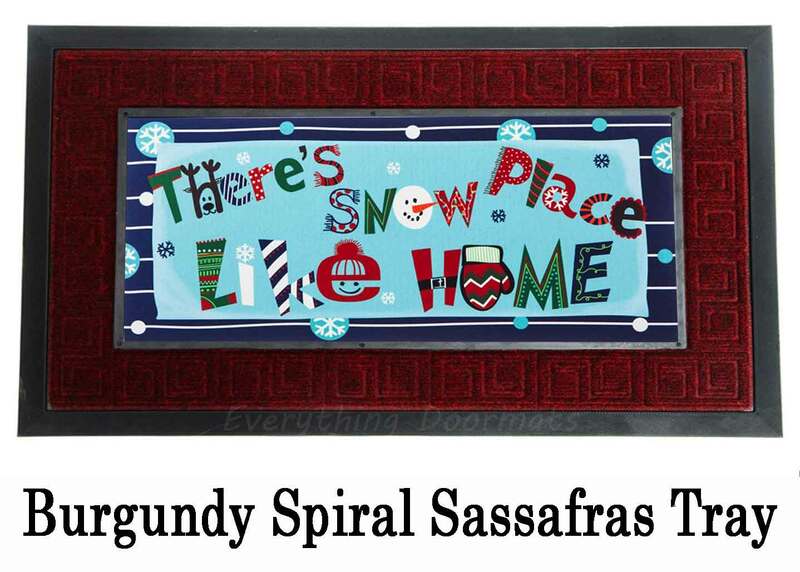 Then this Snow Place Sassafras Switch Mat will make a great addition to your home's decor. 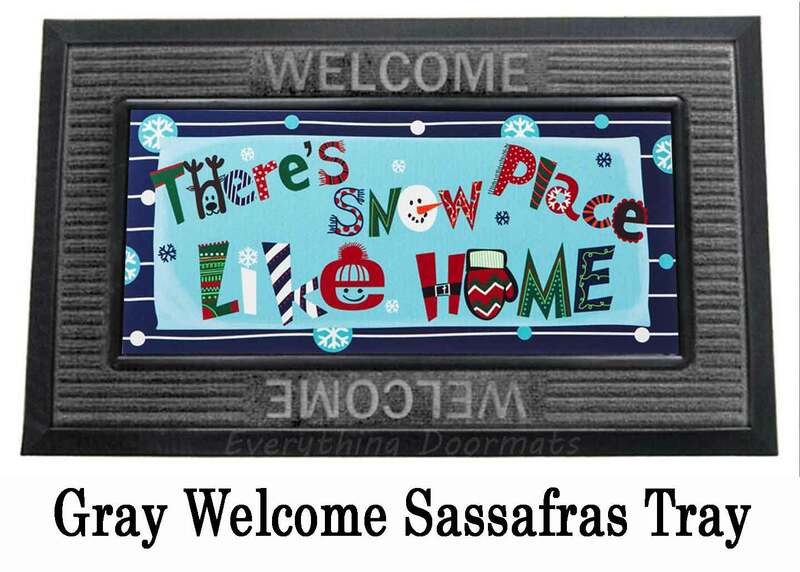 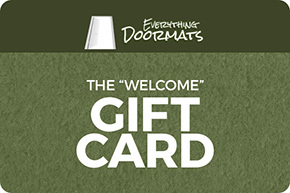 Made with recycled rubber and polyester top surface these Sassafras switch doormats are very unique as they are only 10" x 22" in size and so can be used in a variety of applications including on just a single step. 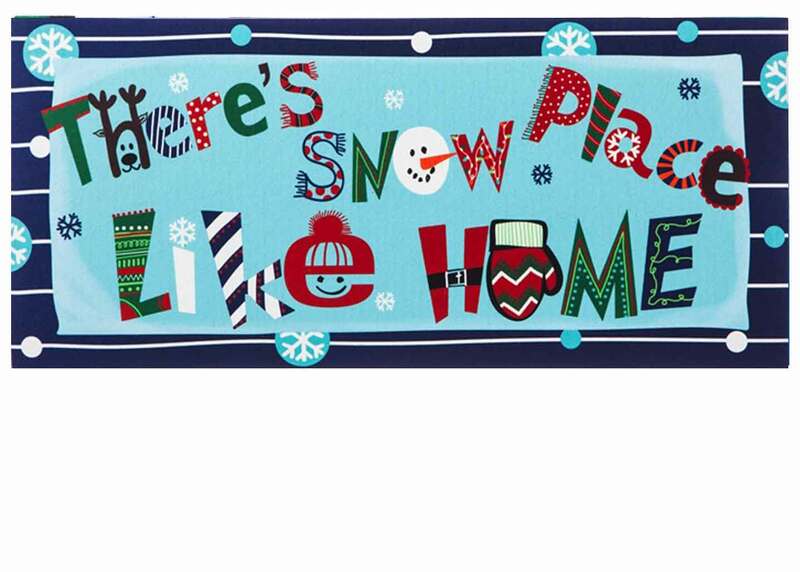 This Snow Place Switch doormat has an actual size of 9 7/8" x 22 1/8" x 1/8" when used as a stand-alone mat.